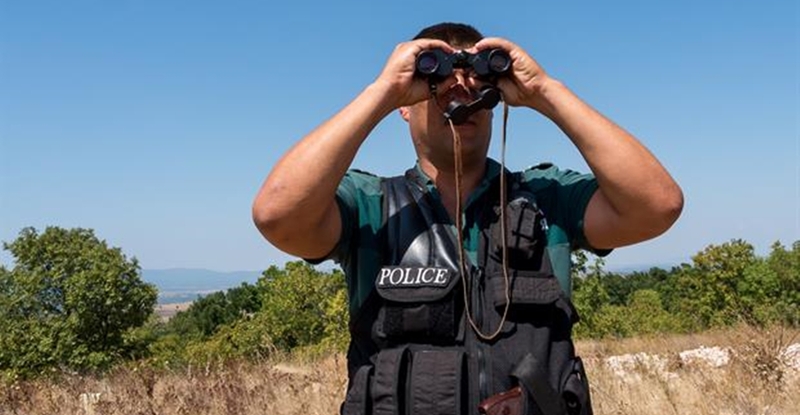 Bulgarian Border Police have imposed a temporary restriction on people entering an area along the Maritsa River at the Bulgarian-Greek border for safety reasons, given a recent increase in illegal migration in the area, the Border Police said. The Border Police said that because of the increase in illegal migration across the Greek-Bulgarian border, a special police operation was taking place. In recent months, attempts by migrants to cross the border illegally in the area were significantly higher than at the same time in 2017. In the area for which Border Police based in the Novo Selo district were responsible, the increase was more than four times, the statement said. The number of migrants crossing illegally into the area between January and October was 2278, compared with 520 in January to October 2017, Border Police said. It said that police operations were made difficult by the presence of citizens in the area being guarded. The aim of the temporary restriction was to prevent incidents and ensure the safety of local residents, the statement said.